What is Portable Headphone Amplifier and What It Can? 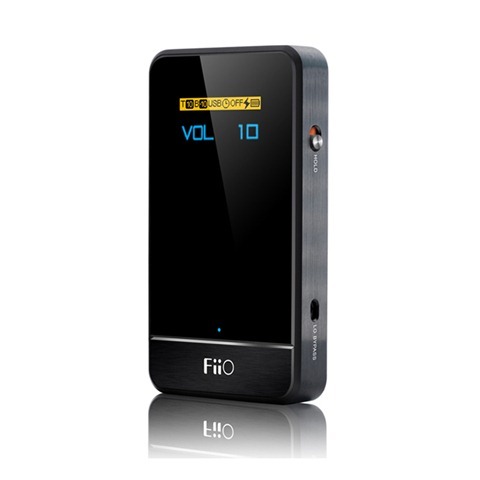 Portable headphone amplifiers refer those amplifiers specialized in driving tiny headphone speakers. 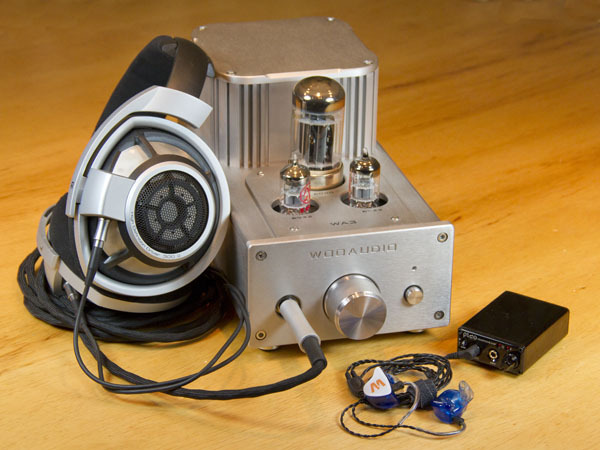 Hi-end headphones always has miniature speakers with high impedance which cannot give good sound unless they get enough power needed to drive them. That is what a good power amplifier supposed to do: deliver more juicy power the speaker want but cannot get from the source device.They can improve tonal and timbre detail substantially and extend the dynamic range. By the extra clean power they give you can also maximize musical clarity. Combining with a good source and a high-impedance headphone you will be surprised about the performance you get. Because compared with speaker even hi-end level you will experience much more superior resolution with a top headphone. Not only does the amplifier impact your experience, it will has you totally addicted “I’ve heard stuff I’ve never heard before, I’m going to have to listen to my whole music collection over again.” is a typical response to a good headphone amplifier. 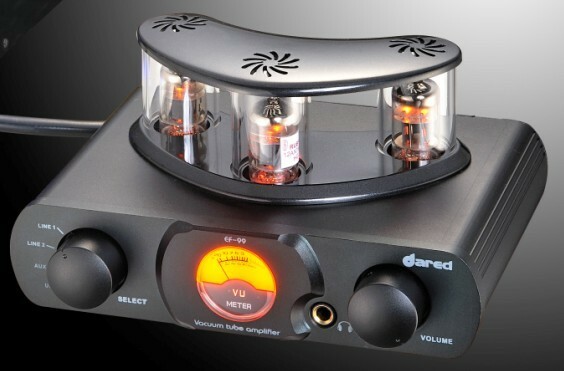 Modern portable amps usually has DAC functions providing a USB connection for use directly with a computer so you can regard it as a switch center for controlling various digital and/or analog sound sources or functions as a pre-amp. These devices are created for mobile application. so portable amplifiers are often battery-powered. How Do I Know if My Headphones Need an Amp? When deciding to acquire an extra amp, it’s important to consider not only how much a pair of headphones will benefit from an portable headphone amp, but also the listener and the type of listening experience they desire. Not all headphones need an external, stand-alone headphone amplifier. Get the headphone first, listen for a while until you get to know their sound. In fact a typical low impedance(less than 30Ω)/high sensitivity headphone can give its whole potential by driven by the integrated amp within your smartphones or tablets, they work well with an iPod or other portable player without extra power.You do not need a headphone amp when using noise-cancelling headphones, as they have a built in headphone amp. It prevents an external headphone amp from delivering much, if any, additional benefit. For those headphone with a higher impedance that built in amp’s power is not sufficient. For it is limited by the size and designing rules has to be followed. Then try powering it from a home receiver and see if you notice a difference. If not, be happy with what you’ve got. If the difference you get is so prominent only then should you consider a portable headphone amp. That does not mean the low impedance headphone cannot benefit from amp. They may require more current to lower the damping factor between the amp and headphones. So low impedance headphones may be driven loud enough from a portable player will archive a dramatically improved quality of sound with an amp. Because the portable headphone amp has much more space to dedicate to better circuitry, and a more robust power supply, allowing both overall better controlled sound and, importantly for some headphones, the ability to provide considerably more output power to the headphone. For example the Sennheiser HD650s are superb headphones rated at 300Ω for about 450 bucks, In order to get the very best out of them some people spend more than 500 bucks to get a headphone amps. 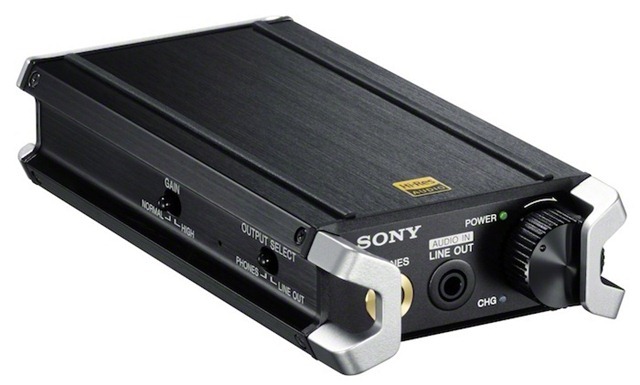 How to Choose a Headphone Amp? If you already have some headphones and you spent more than $100 on them, then you may want to consider an amp. 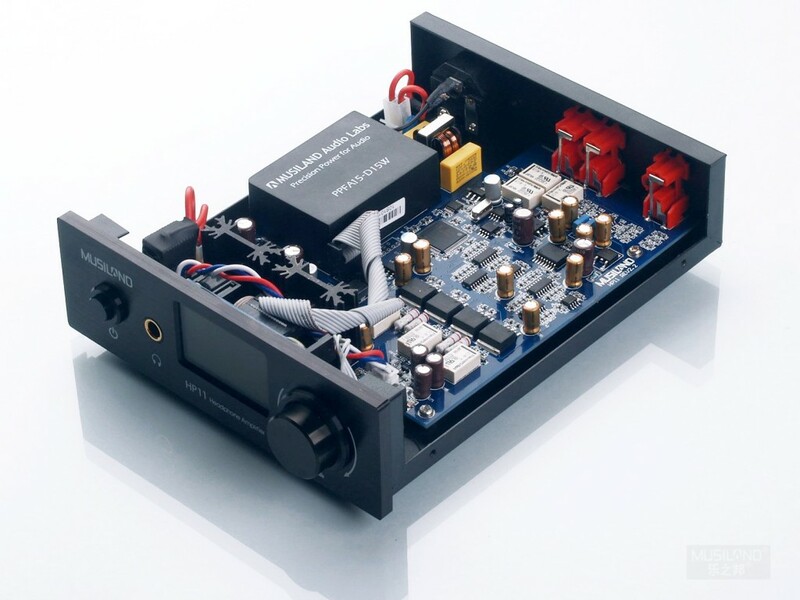 A simple headphone amp like entry level Fiio Amp will help you get your money’s worth from your cans, and is an affordable entry to all the benefits of owning a headphone amp .If you’ve spent more than $200, you’ve spent good money for a quality listening experience, and you’ll want to something better to deliver on the headphone’s promise.If you are listening to your music on a computer then a headphone amp with DACs will dramatically improve your listening. There are a few question need to be considered before you decision? 1. What is your headphone need to be driven by the amplifier? 2. What is the sensitivity and impedance of the headphone ? 3. What is your music source device you want the amp to combine with? 4. What is your budget ? 5. What is the music style you prefer? 6. Keep in mind some headphone amps are multipurpose, whereas others are best for only a limited type of use. So, the rule is to try to balance your spending so that your player, amp, and headphones are roughly of the same quality.These questions help you narrow down your selection range then go through the following reviews to find yourself a suitable portable headphone amplifier. http://www.portablehifi.com is a participant in the Amazon Services LLC Associates Program, an affiliate advertising program designed to provide a means for sites to earn advertising fees by advertising and linking to, but not limited to, Amazon.com, myhabit.com, smallparts.com or amazonwireless.com. All the information provided on this website is provided on an "as is" and "as available" basis and you agree that you use such information entirely at your own risk.